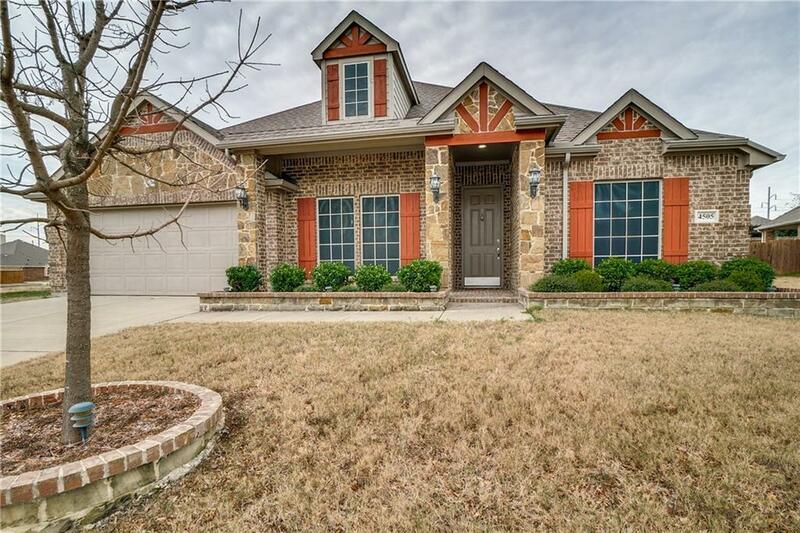 This single story immaculate 4 bed 2.5 bath home features tile and new wood flooring throughout with neutral tones, custom window treatments and updated lighting. 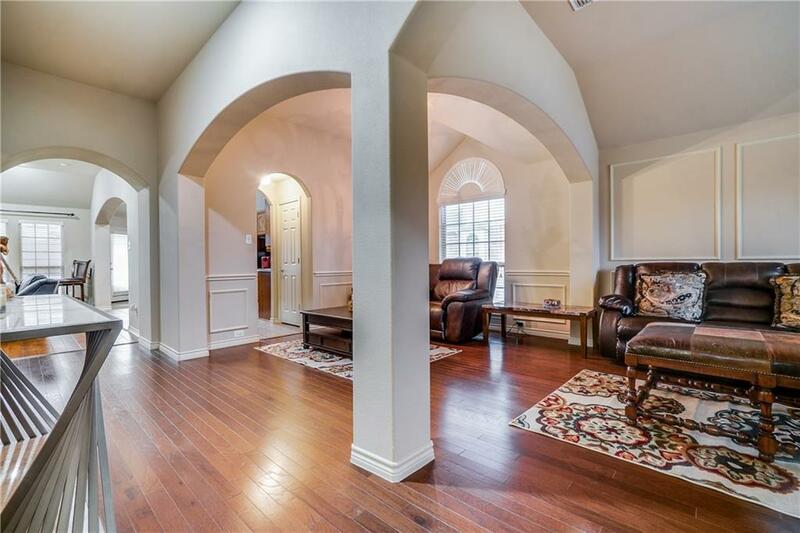 Granite counters, stainless steel appliances, a butlers pantry and a tank less water heater are just a few features that this home boasts. The open and flexible floor plan is perfect for any size family with spacious bedrooms. Do not miss any of the designer features found in this beautiful home. 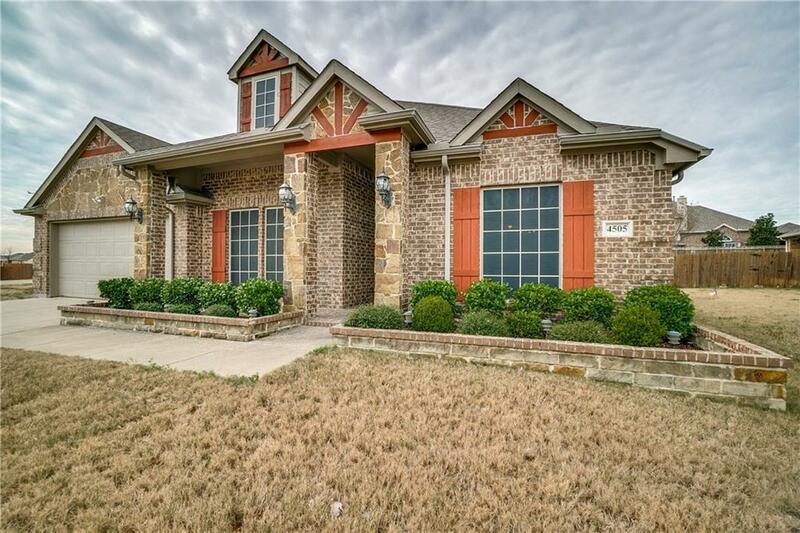 Walking distance to lake Ray Hubbard, shopping and schools. Refrigerator, W&D & furniture to be sold separately. 1st American Home Warranty in place. $500 agent bonus if under contract by May 15 with acceptable offer. Motivated seller! 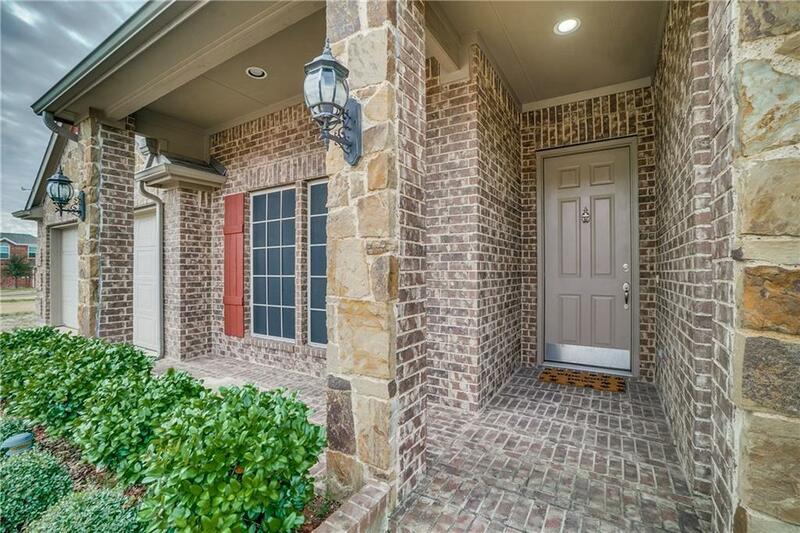 Offered by Courtney Hubbard of Keller Williams Central.